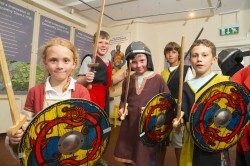 Enniscorthy Castle is an ideal location for both primary and secondary students to visit to view its Medieval Exhibition and even try on costumes of the time. 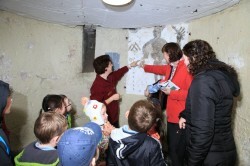 A visit to the dungeon is a must to view the Medieval Wall Art which is unique. 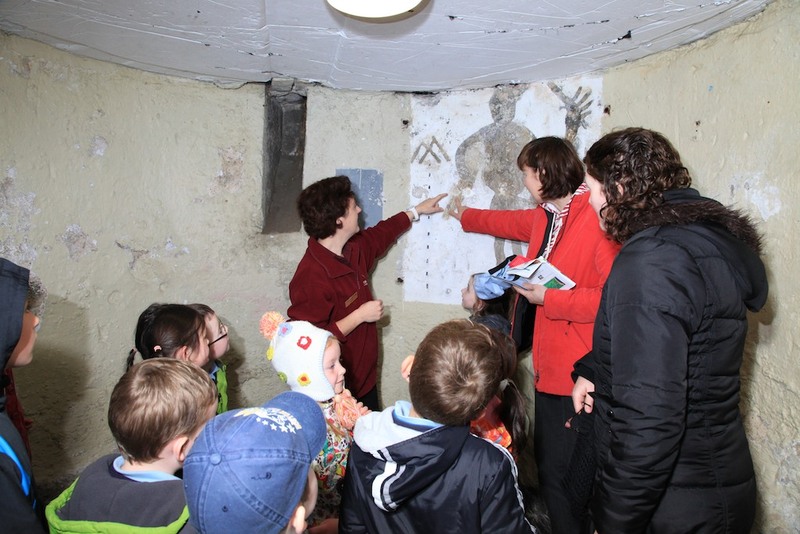 In addition to this, students get an opportunity to see what it was like for a family to live in the castle as the second floor displays original photos etc. of the Roche family who lived there from 1901-1950. The second floor of the Castle showcases two exhibitions, Colm Toibins 1950’s everyday day life & Brooklyn (filmed in Enniscorthy in 2014) and also an area dedicated to locally born architect and designer Eileen Gray. In addition to this, students are brought onto the roof to experience panoramic views of Enniscorthy and the battle site of Vinegar Hill. Tours can be tailored to students requirements and can also be designed to link up with a tour of our sister site the Award Winning National 1798 Rebellion Centre which is only a ten minute walk away. 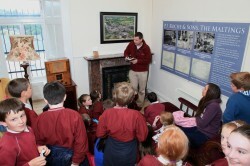 Amazing admission rates from only €3.00 per pupil.